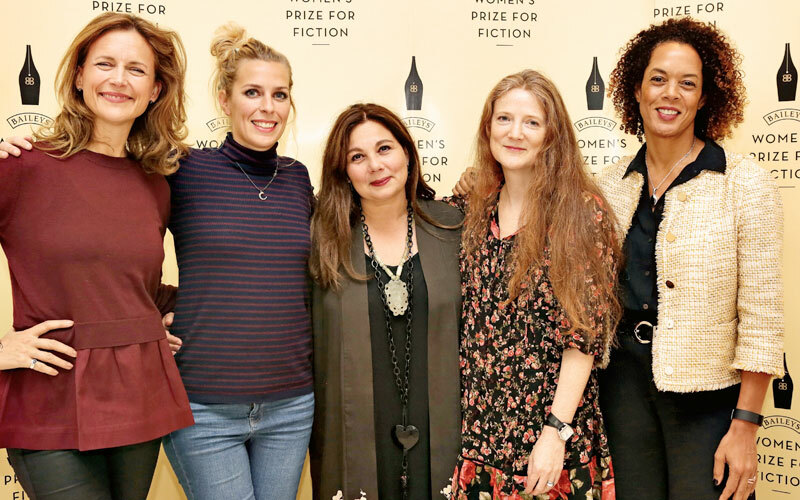 At the Baileys Prize Book Bar, at Waterstones Tottenham Court Road, we brought together a line-up of internationally bestselling writers to talk about what makes a great thriller. 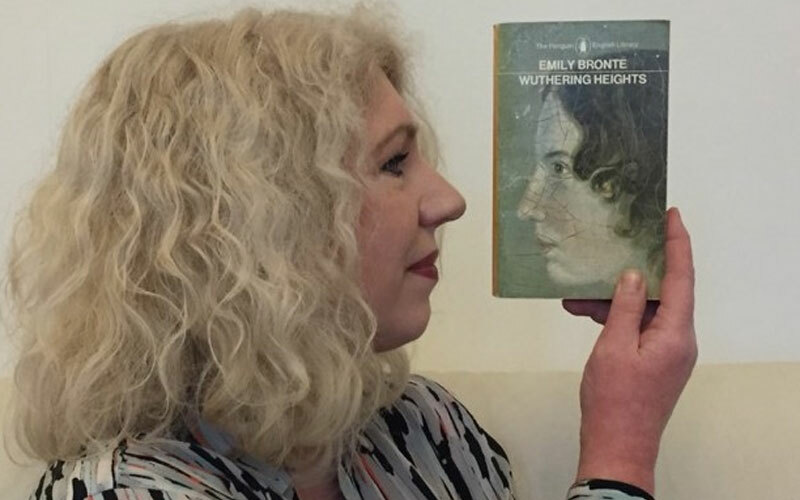 As it’s Halloween, we thought we’d revisit our brilliant panelists’ thoughts about what makes a spine-tingling, killer read. 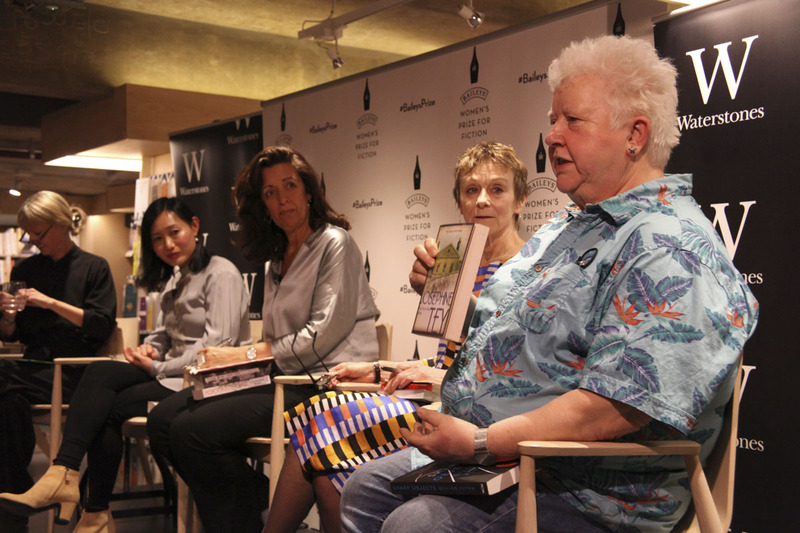 The wonderful panel included celebrated Scottish crime writer Val McDermid, Nicci Gerrard, author of the gripping Frieda Klein series, internationally bestselling author Diane Wei Liang and Louise Doughty, author of Apple Tree Yard. First up, Val McDermid tells us the vital components of a killer book. 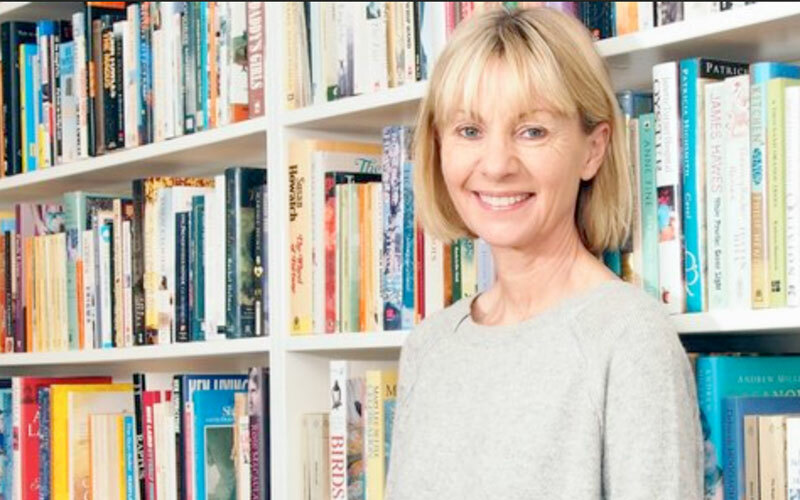 The brilliant Louise Doughty, author of Apple Tree Yard, on what makes an unputdownable thriller. What do you think makes a brilliant thriller? Join in the conversation @WomensPrize on Twitter.